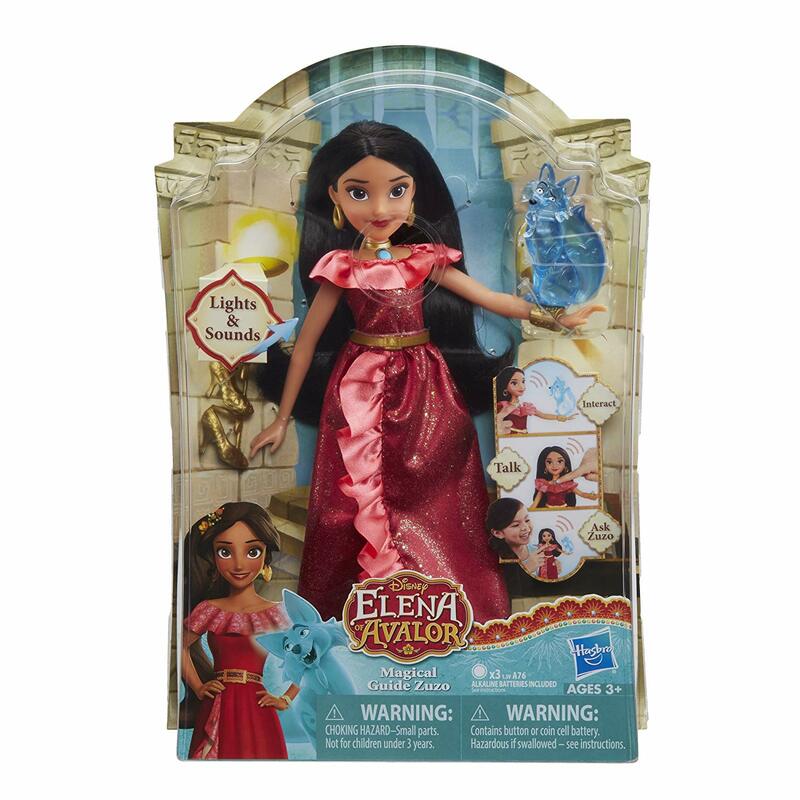 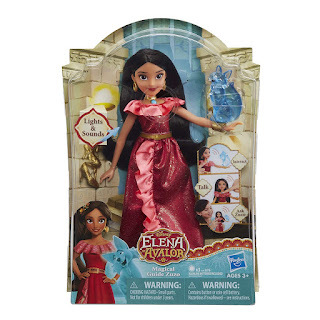 Amazon has the Disney Elena of Avalor Magical Guide Zuzo on sale for $9.97, down from $19.99. 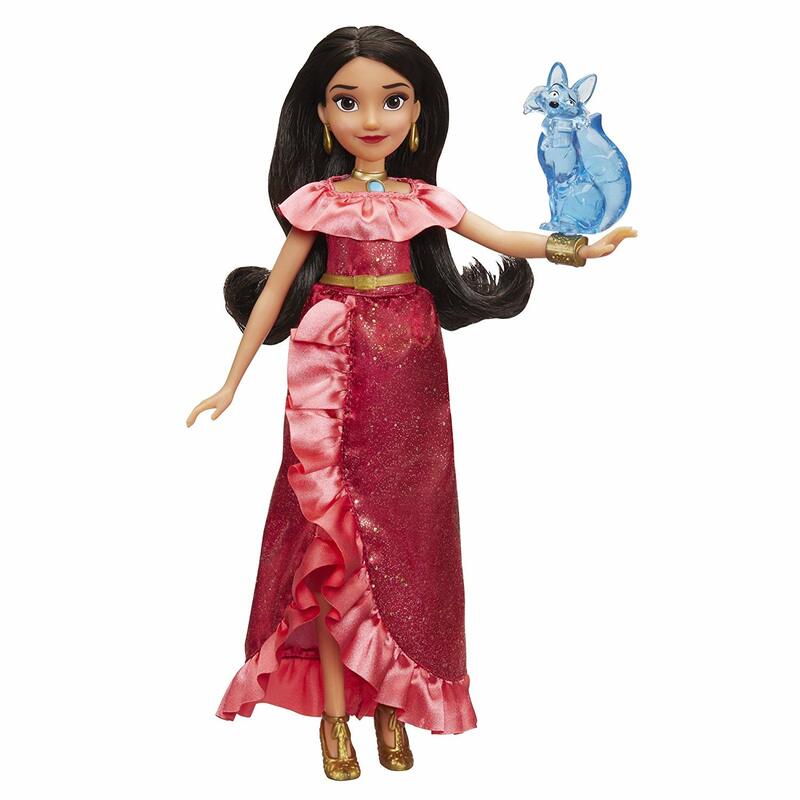 Discover the magic within with Disney's Elena of Avalor and her magical guide, Zuzo of Avalor. 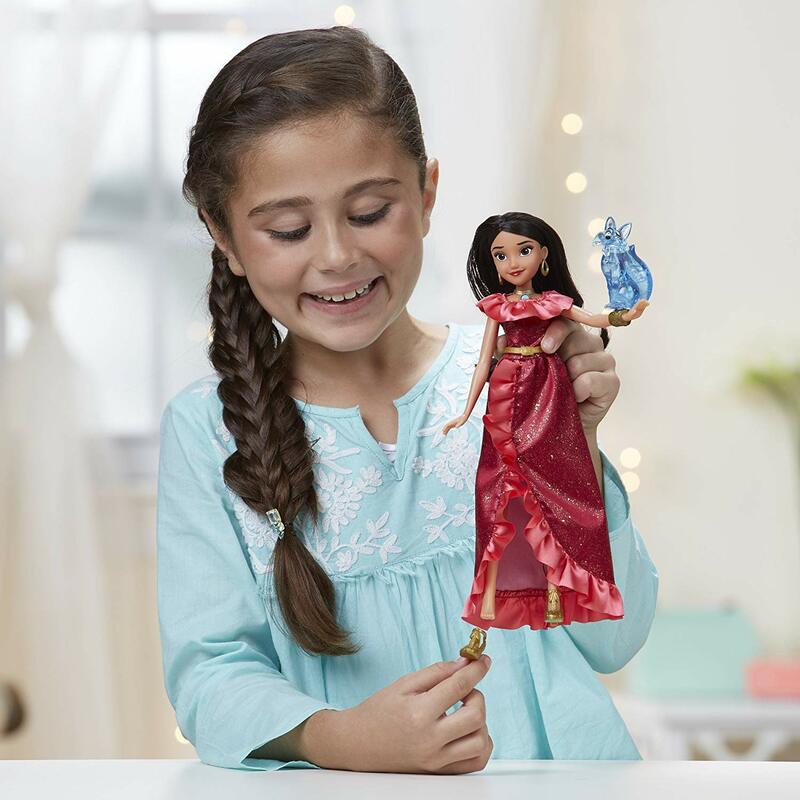 Kids can pretend to summon Zuzo from the spirit world and join him and the Crown Princess on magical adventures through the enchanted kingdom.